For feral cat caretakers and advocates, a place to get advice, discuss feral cat issues and TNR (Trap-Neuter-Return) implementation, take part in calls to action, or just chat about the feral cats you care for. Because feral cats need friends too! 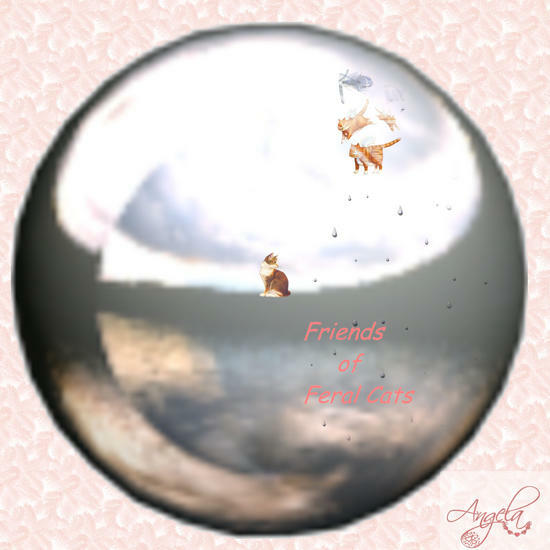 Welcome to Friends of Feral Cats! If you're a new member or you just haven't posted yet, go to the "Welcome New Members! Post Here!" thread and introduce yourself! 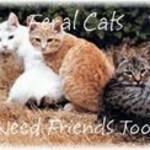 If you need info on feral cats and TNR, go to the "Feral Cat Information" thread, which lists many informative links. If you have any questions or need advice about feral cats, don't hesitate to ask! Thanks for coming! 7 years ago (27 replies) | Hot! 7 years ago (8 replies) | Hot! 7 years ago (2 replies) | Hot! 7 years ago (11 replies) | Hot! Alley Cat Allies' Action Center! 7 years ago (32 replies) | Hot! 7 years ago (3 replies) | Hot! Happy Easter and Ostara to all members, caretakers and kitties.